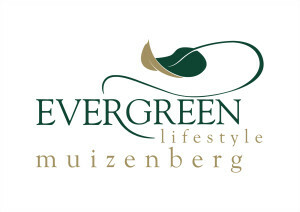 Evergreen Muizenberg is set on beautiful, landscaped 2,7 hectare grounds just a short stroll from the beach and offers an enduring lifestyle on an independent or assisted living basis. 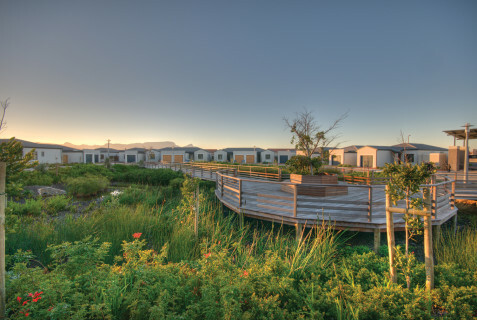 30 minutes from Cape Town’s city centre and close to all major amenities, the area is perfect for nature lovers, offering walks on the Steenberg and Silvermine Reserves, with an endless beach and the vibrancy of a coastline dotted with charming villages. The superb Evergreen grounds create a sense of space and freedom. Our award-winning boardwalk is set in a lush garden of indigenous plants with benches and places to walk, offering tranquil places to relax and revitalize. 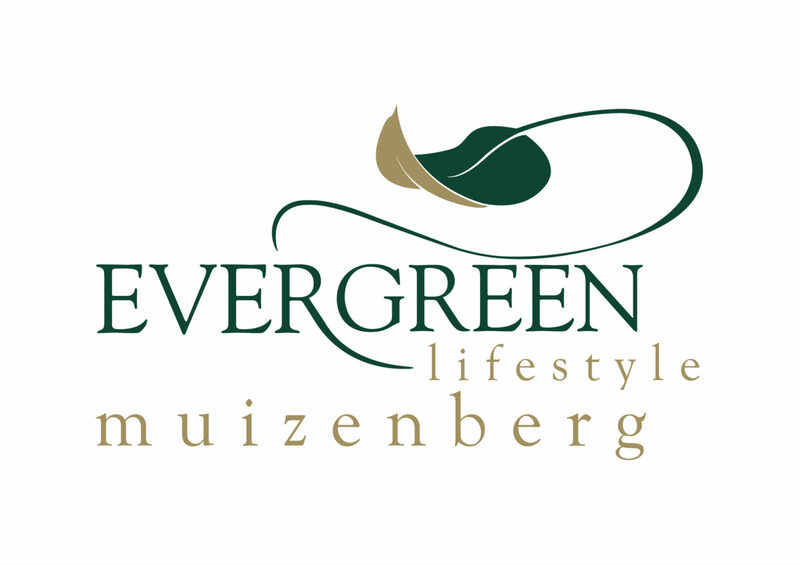 Phase 1 of Evergreen Muizenberg, which comprises homes and cottages, with ample car-parking space and private gardens, is sold out. Those joining this established and fun-loving community will enjoy Phase 2’s wide selection of stylish studios, one- and two-bedroom lock-up-and-go apartments, available from R450 000.
string(39) "Barbara 082 453 7372 Cindy 082 076 3952"
string(981) "Evergreen Muizenberg is set on beautiful, landscaped 2,7 hectare grounds just a short stroll from the beach and offers an enduring lifestyle on an independent or assisted living basis. 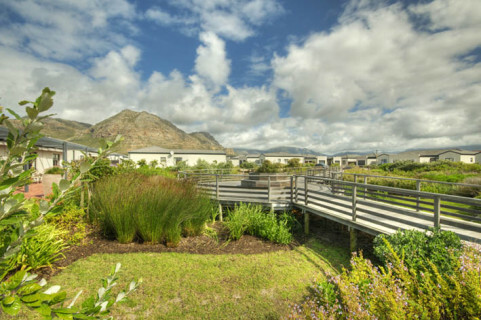 30 minutes from Cape Town’s city centre and close to all major amenities, the area is perfect for nature lovers, offering walks on the Steenberg and Silvermine Reserves, with an endless beach and the vibrancy of a coastline dotted with charming villages. The superb Evergreen grounds create a sense of space and freedom. Our award-winning boardwalk is set in a lush garden of indigenous plants with benches and places to walk, offering tranquil places to relax and revitalize. Phase 1 of Evergreen Muizenberg, which comprises homes and cottages, with ample car-parking space and private gardens, is sold out. Those joining this established and fun-loving community will enjoy Phase 2's wide selection of stylish studios, one- and two-bedroom lock-up-and-go apartments, available from R450 000." string(39) "Evergreen Muizenberg retirement village"